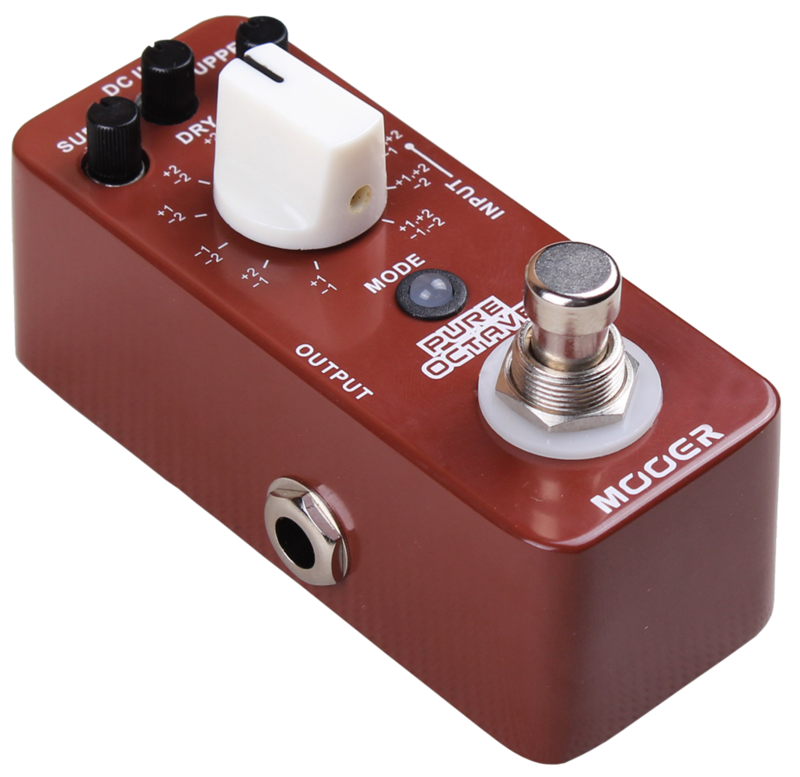 The Mooer Pure Octave pedal features precise and clean tracking, while letting you blend Sub and Upper notes to your original signal. The Pure Octave provides 11 working modes to choose from, all with a pure undistorted sound. Buy smart! Here are some resources for you to further investigate the Pure Octave. We're players too and know that all the research doesn't always lead to the right pedal for your sound. No worries, buy with confidence with our 7 day at home trial period.